A waterproof seat cover that you will fix the problem of wet bike seats. There's nothing worse than that feeling of sitting on a wet bike seat after it has rained. Fortunately for you there is an easy solution! 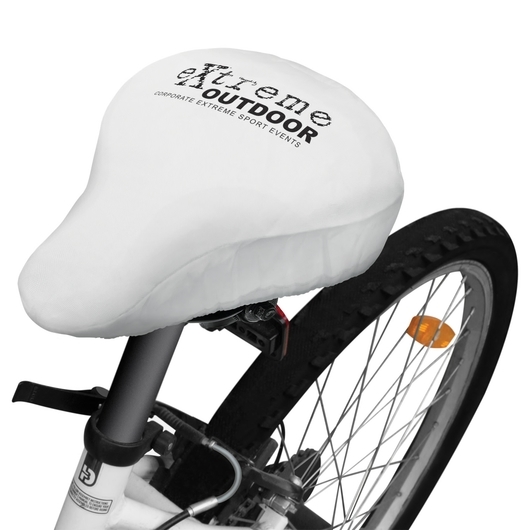 Introducing the promotional bike seat cover. It's waterproof and even comes with it's own drawstring bag. 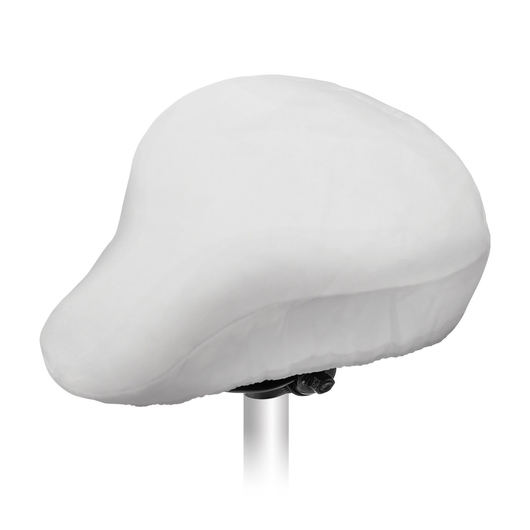 Made from 210D polyester in a one size fits almost all bike seats. 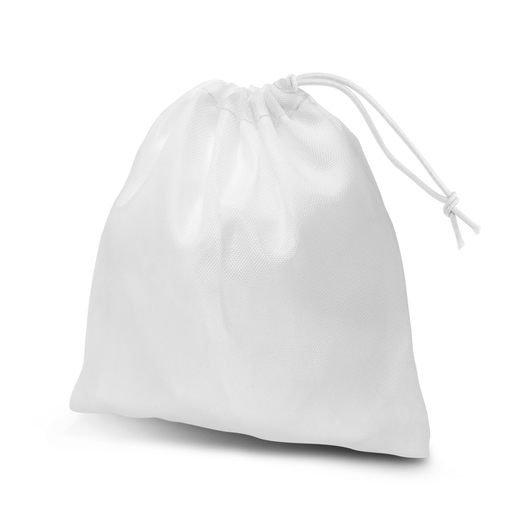 Both the seat cover and pouch can be branded, and the pouch has an elastic drawstring for attaching to a bike.